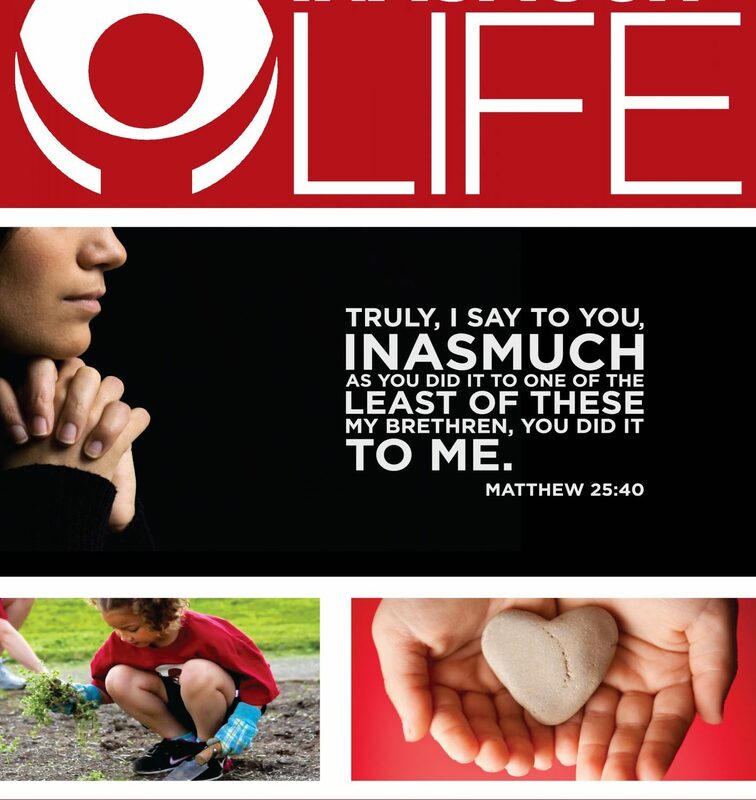 A fabulous resource for ideas and information regarding projects for your event. 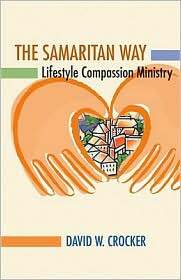 Please note: The guide is provided as a download. 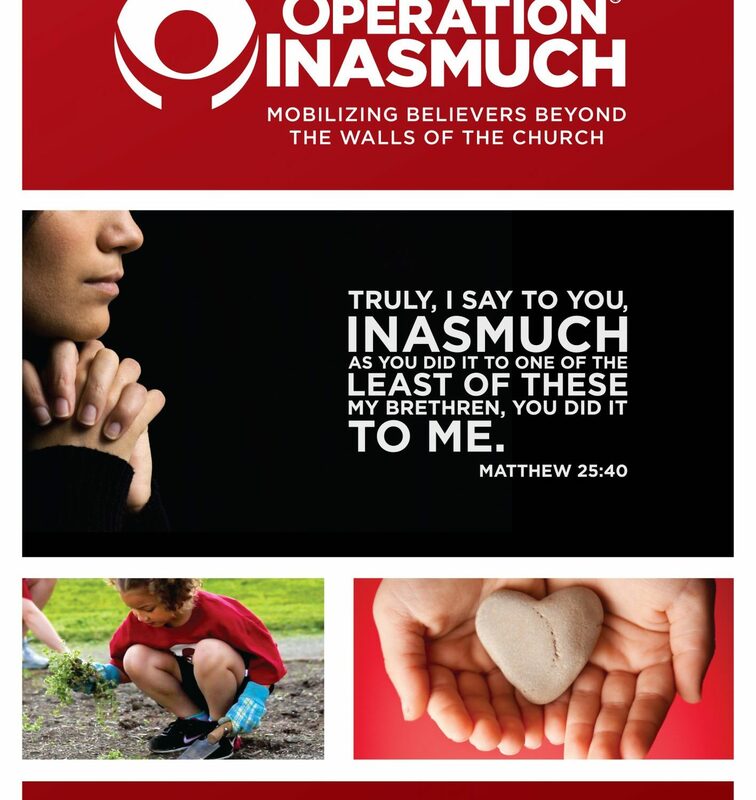 The Inasmuch Project Guide includes dozens of project ideas for your Inasmuch Day or Inasmuch United. 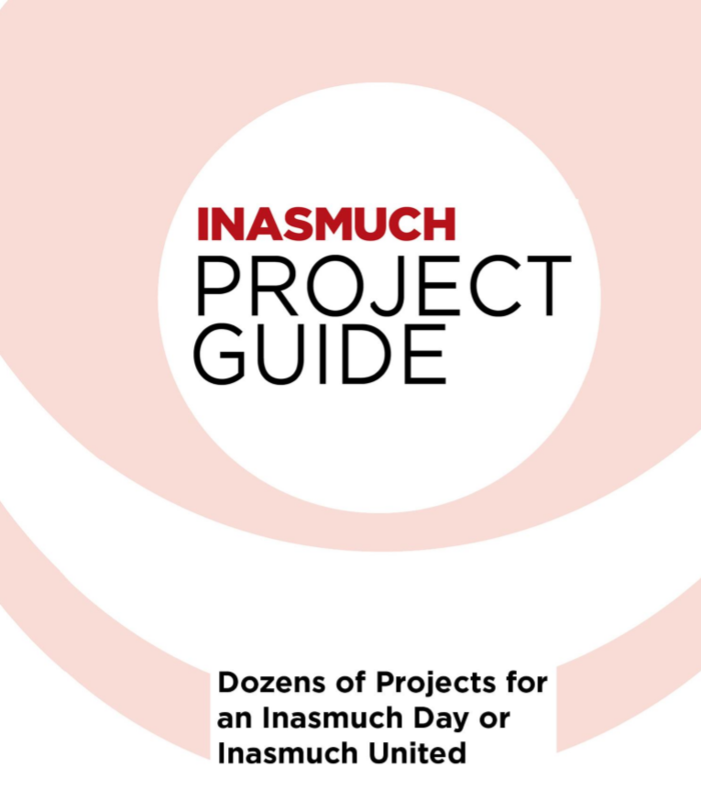 The Guide also provides an indication of the numbers of volunteers needed and the cost for each project. There will be a link to the download on your order confirmation when you complete your purchase. 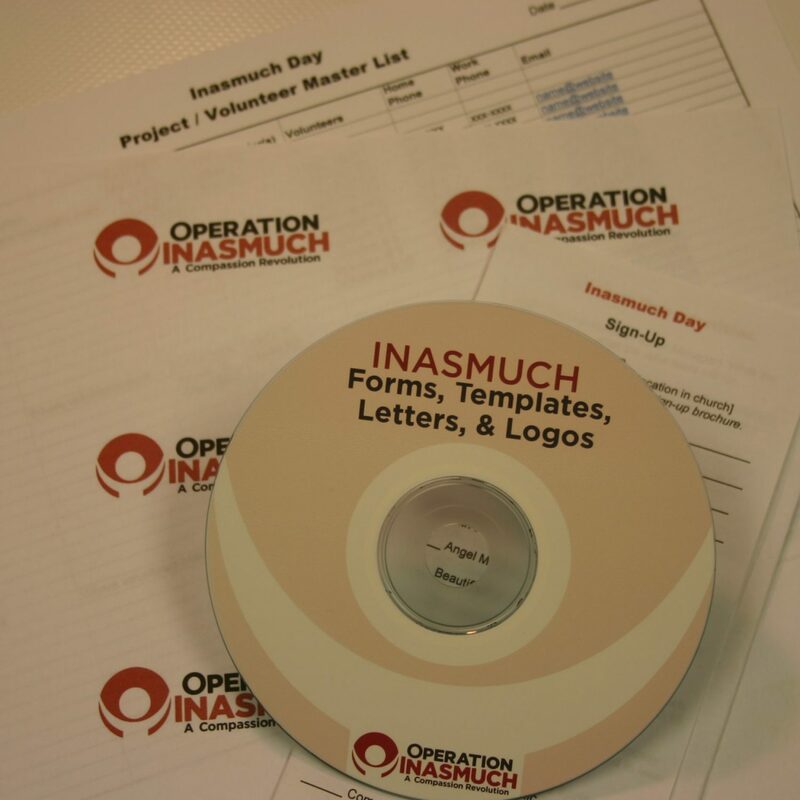 You will also receive an email receipt from Operation Inasmuch that will include a link to the download. You will have the opportunity to download twice in a three day period.